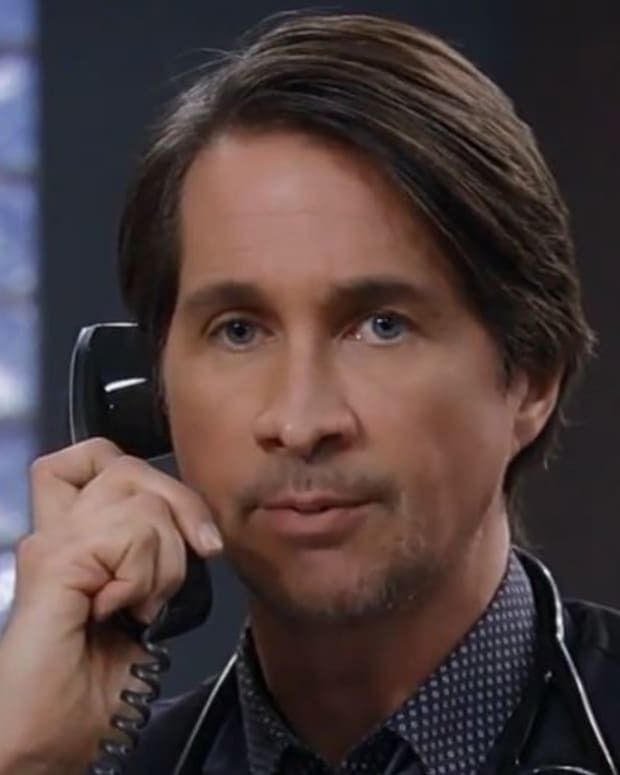 Ava (Maura West) and Morgan (Bryan Craig) are sizzlin&apos; hot on General Hospital, but even as Morgan&apos;s prepared to give Ava a hickey she&apos;s fantasizing about Silas (Michael Easton). It turns out fantasies are fair play, because Morgan was fantasizing about Kiki (Kristen Alderson). Take your best Caption This shot at these General Hospital scenes.